Perhaps the most satisfying challenges that any person could face are the ones that are solvable, the ones where you can break through with your wit, intelligence, and might. The only thing more gratifying than a pat on the back is the chance to do so with a circle of your closest friends and family. If you have a group that loves fun and a mental challenge, then Alexan on 8th has the perfect solution for you. 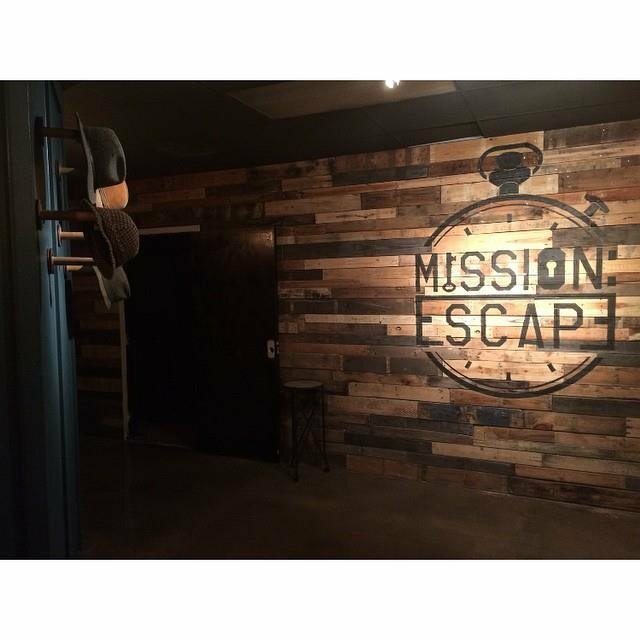 Mission Escape Atlanta is an escape room experience near Midtown, highly rated for its immersive room designs and its high playability. It’s located only two miles from our luxury apartments, meaning that you and your friends can drive to your room appointment in around ten minutes. Currently, there are two rooms for you to try: The Study, which pits your group in a cooperative hunt to recollect a rare artifact from a billionaire’s study room; and The Hotel, where a disgruntled owner has trapped you and your group in separate rooms and you must work together to escape. Both scenarios give your group sixty minutes to solve the puzzles and finish the objective, and even if you fail, you’re guaranteed to have a great time working together with your group. It’s a perfect outing for birthdays, bachelor or bachelorette parties, corporate team-building exercises, or simply just for weekend fun. Each room requires at least three or four people present to participate, and room rentals are $33 per person. Break through the ordinary and reward yourself with a fun puzzle at Alexan on 8th. Visit our luxury apartments and sign up for a room at Mission Escape Atlanta for your next adventure.